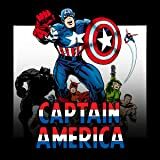 Collects Captain America Comics #1; Tales Of Suspense (1959) #79-81; and Captain America (1968) #143, #226-227, #261-263 and #370; and Material From Captain America Annual #13 and Captain America: Red, White & Blue #1. 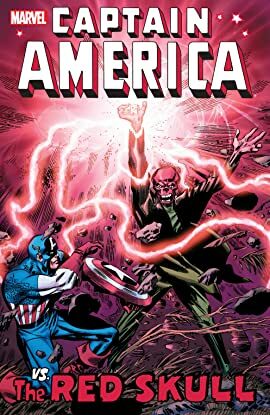 For decades, Captain America, Super-Soldier for the United States, and the Red Skull, evil agent of the Third Reich, have been the most bitter of foes! After multiple battles during World War II, both men have survived into the modern age, where the fights have only grown deadlier! With Cosmic Cubes, race riots, giant robots, an army of mind-controlled S.H.I.E.L.D. agents and haunted houses, the Red Skull just keeps coming back for more!